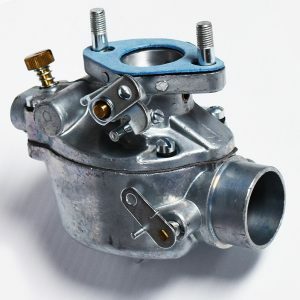 New carburetor for 1937-56 Chevrolet (exact fit) and many other applications. 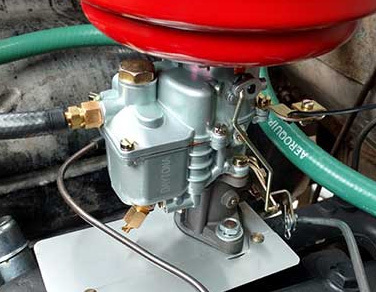 Premium quality, fully adjustable main jet and universal linkage. 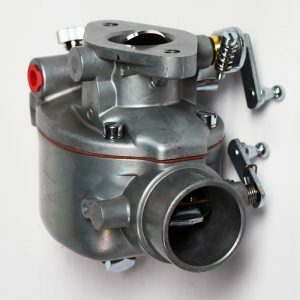 Works great for multiple carb manifolds. 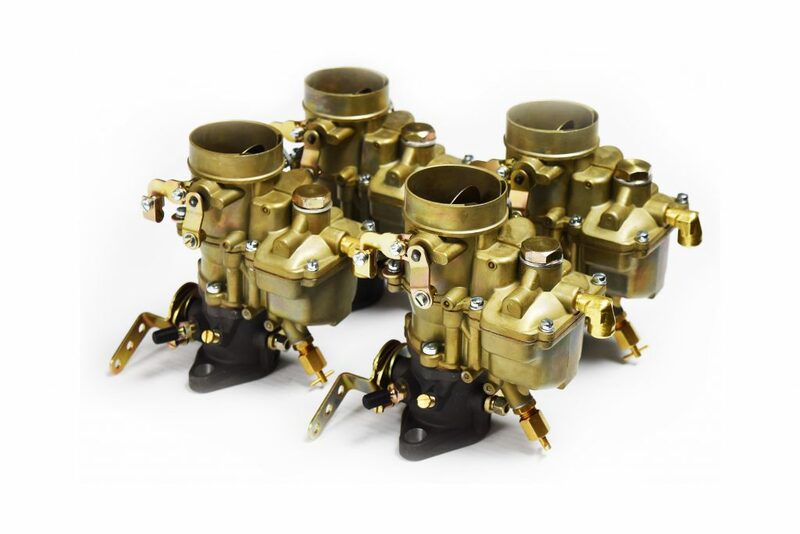 Free shipping in the continental USA and Canada on these new carburetors. 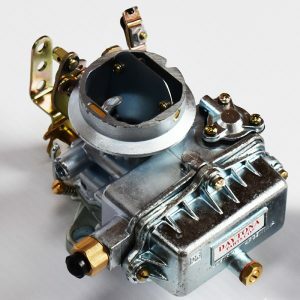 Replace your worn out carburetor with an economical brand-new unit! 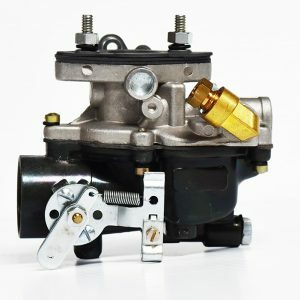 Newcarburetors.com is The Carburetor Doctor’s dedicated store for new replacement and universal carburetors for cars, trucks, tractors and industrial equipment. 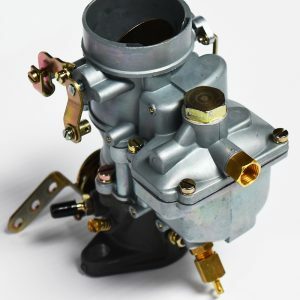 Copyright © 2019 The Carburetor Doctor. All rights reserved.